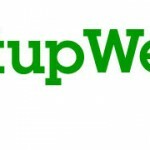 Next perfect Startup event in Tijuana. We really like to cooperate with the Startup Weekends! It’s one of the best platform how to get together and start the brilliant business plan!